Food leftover, slaughterhouse waste or other organic residual materials - WELTEC has flexible technical solutions for waste-to-energy plants. Using biomass like slurry or energy crops offers impressive possible rates of return. 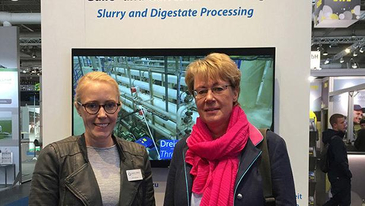 WELTEC delivers proven technology to unlock the potential of the feedstock. With an anaerobic reactor from WELTEC BIOPOWER, wastewater treatment plants can reduce energy consumption and stabilize the sewage sludge. 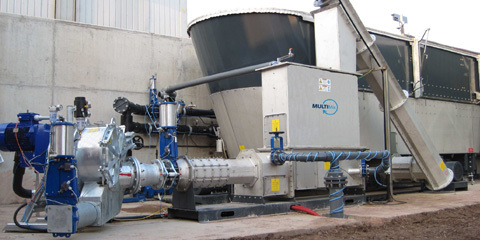 WELTEC BIOPOWER is your service partner for all mechanical and CHP service and maintenance issues. 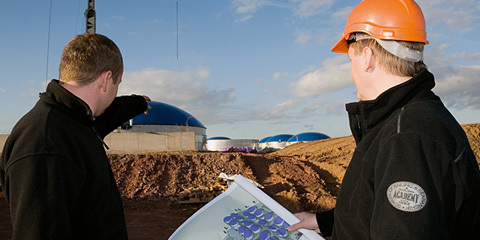 With our experienced biologists, WELTEC BIOPOWER manages biogas plants worldwide. 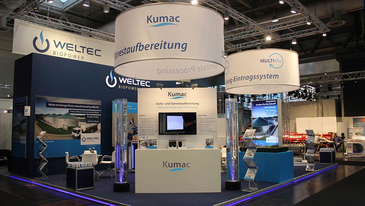 At WELTEC, customised plant concepts are paramount. In addition to substrates, we also take into account the underlying climatic and infrastructural conditions as well as the customer's strategic focus. Our extensive experience in plant dimensioning, materials used and segmental construction and design result in optimum layout of biogas plants. 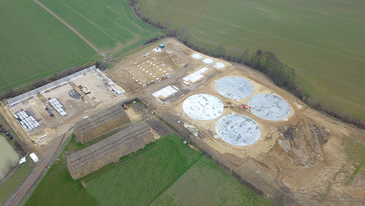 The strength of WELTEC BIOPOWER lies in custom-tailored design and technically mature solutions for projects up to 10 megawatt capacityWELTEC's engineers are constantly working on new developments for biogas plants. We have proven solutions for e.g. 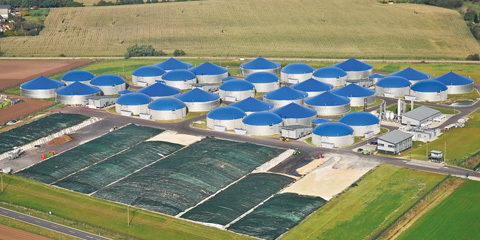 biomethane upgrading, slurry and digestate processing and input systems. Since 2001, WELTEC BIOPOWER has built over 300 plants in more than 25 countries on 5 continents. The range of customers includes businesses from the agriculture, food, waste and wastewater industries. Organic Energy Worldwide.